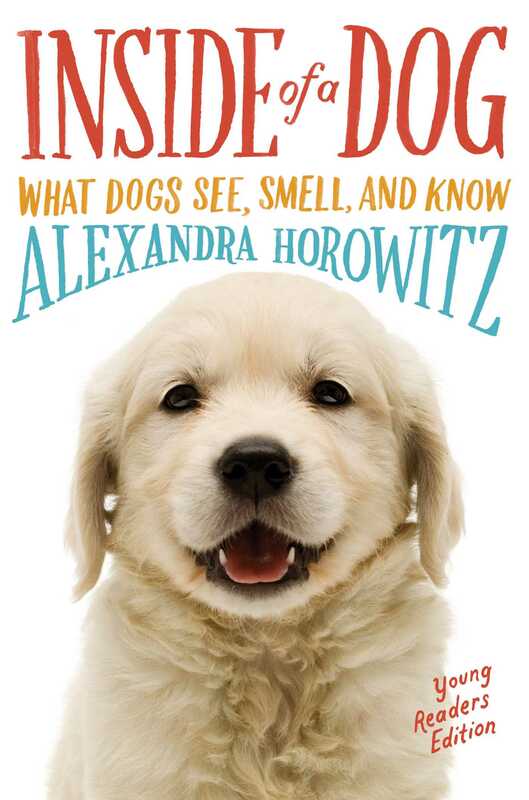 From an animal behaviorist and dog enthusiast comes an adorable, “engaging, and comprehensive” (School Library Journal) guide to understanding how our canine friends see the world based on the #1 New York Times bestselling phenomenon, Inside of a Dog—now adapted for a younger audience! Want to know what dogs are thinking? What they feel, and what they can spell with that great big nose of theirs? Here’s your chance to experience the world nose first, from two feet off the ground. What do dogs know, and how do they think? 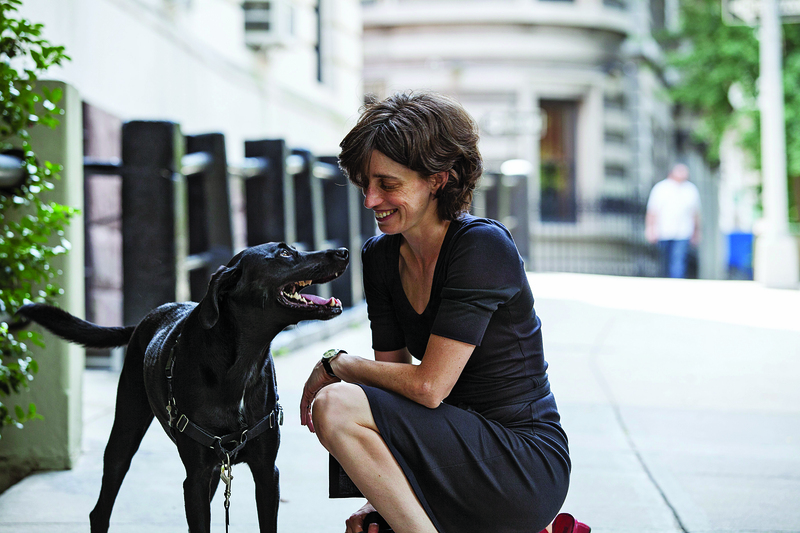 The answers will surprise and delight you as dog owner and scientist Alexandra Horowitz explains how our four-legged friends perceive their daily worlds, each other, and us! This book is as close as you can get to knowing about dogs without being a dog yourself. "Readers, especially those with dogs, will find the information fascinating . . . This exploration of what makes dogs behave as they do is comprehensive and interesting." "Discover why your dog is so sensitive to your emotions, gaze, and body language. Dogs live in a world of ever-changing intricate detail of smell. Read this captivating book and enter the sensory world of your dog." "Inside of a Dog is a most welcome authoritative, personal, and witty book about what it is like to be a dog. This engaging volume serves as a corrective to the many myths that circulate about just who our canine companions are."